No matter if she is already there or on her way to college later this year, just down below we have the best gifts for college girls. From gift ideas that are fun to gift ideas that will make her dorm life much easier! Those long study sessions will be much easier thanks to this amazing Single Serve Coffee Maker. With this, she can whip an awesome cup of coffee at the touch of just one button. 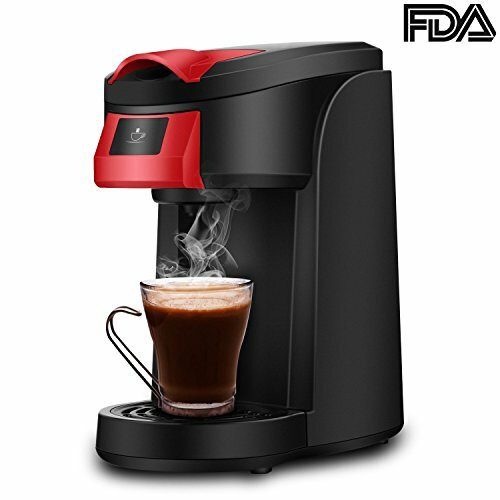 It is designed to make sure that each cup of coffee is brewed to the perfect temperature. This is compatible with over 100 different coffee capsules so no matter what her favorite blend is, she is going to be able to make it with this. Its compact size and lightweight design make it ideal for a dorm room. No matter if it is for a late night study session or that early morning pick up before class. While she is at college, she is going to get a ton of use out of this. On our list of gifts for college girls, we wanted at least one that would make sure she never forgets her mom! 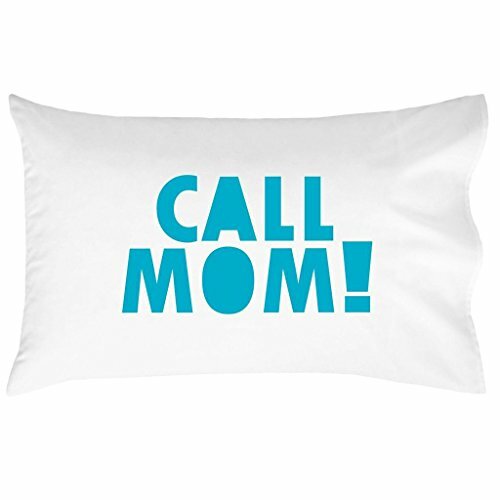 That is why we picked this awesome, Call Mom Pillow. Made right here in the US of A, this is one very high quality pillowcase that will feel great when she is relaxing and look great when it is sitting on her bed. It is designed not to lose its shape or color when washed which is great. With this, she is always going to remember to give her mom a call at least once a week! Now, this is an amazing gift idea! The Portable Waterproof Shower Bluetooth Speaker with Suction Cup allows her to listen to all the music that she loves while she is in the shower. All the while keeping her phone at a safe distance. This allows her to change the song, the volume and the suction cup makes sure it is always in reach. It is great for getting her ready for class in the morning or helping her unwind after a hard day. They have this in a whole range of colors. If you want to get her something fun that she will use a lot while at college, this is it. 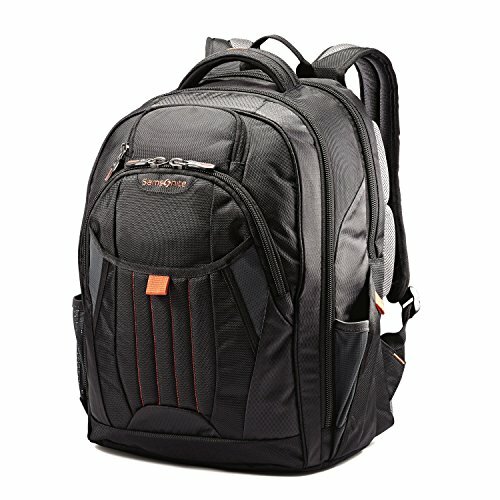 The Samsonite Tectonic 2 Backpack is the perfect backpack for going away to college. It is a perfect size, but it is also nice and lightweight so it is great for carrying things like a laptop, school books, even clothes if she is going to a party at a friend’s. It is very well made and it has all kinds of amazing storage areas. One for a laptop, one for headphones, one for notepads and stuff like that. They really have thought of everything with this backpack. There is no point in her having a cheap backpack that is going to last one semester. This is not only practical, it is also going to last her for many years. An awesome makeup case is one of the best gifts for college girls and you do not get much better than this epic, Large Makeup Train Case. 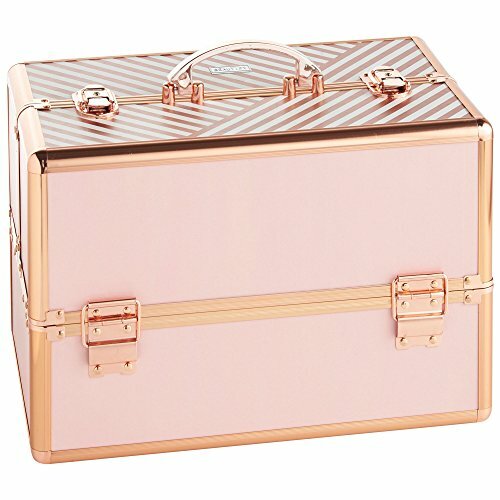 With this, she has 12 different compartments to keep all of her makeup safe and organized. We all know in a dorm room, space is a premium so this is ideal. It is very well made so as well as being spacious it is also very robust so it can be put under her bed, in a wardrobe or anywhere and it will be fine. While it is very practical, it also looks really cool thanks to the shiny rose gold flake design that it has. 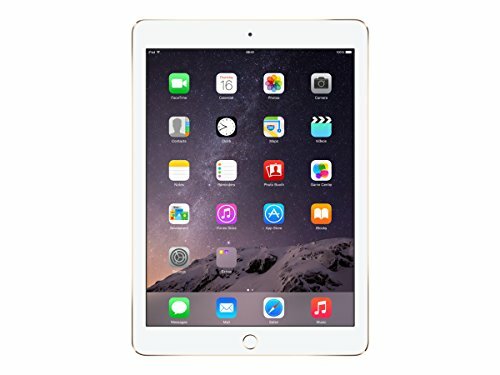 The Apple iPad Air 2 With Retina Display is the best tablet you can buy. With its very powerful processor, it is great for playing games, watching movies, listening to music and of course helping her with her work for class. The screen is amazing and she will be amazed at how good movies and YouTube videos look on this thing. One thing to note is that you can choose how much storage space you want and also what color you want. If you want to get her a tablet that is not just going to be something she can unwind with but also help her with her college classes, you will not find a better one than this! Next on our gifts for college girls we find a healthy gift! What is great about the NutriBullet High Speed Blender is the way it is going to make sure that she can live off more than just take away pizza and McDonalds while she is at college. This will in mere seconds transform any fruits and vegetables in to super healthy, delicious smoothies! 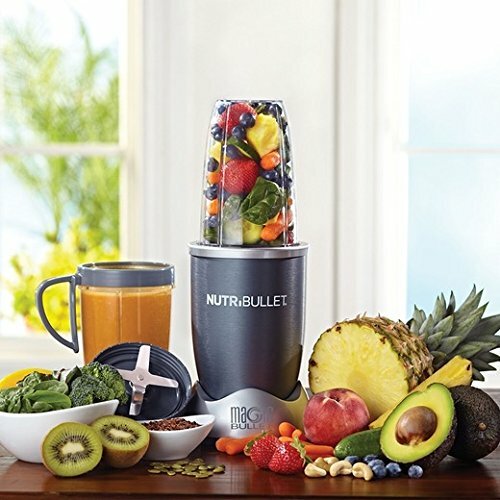 The Nutribullet is a great gift idea if you want to make sure that she is taking care of herself and eating more than just junk! 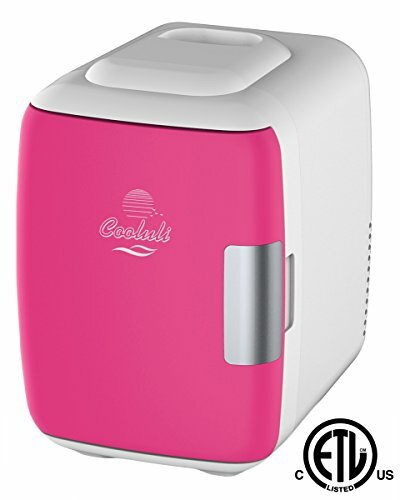 She can keep this mini electric cooler & warmer in her dorm room to make sure that all her drinks are nicely chilled or snacks are perfectly warm. While this is compact in its design it is still a good size as it can hold up to six 12 oz. size soda cans. It has two settings. One is for keeping things like drinks nice and cold. The other is for keeping things nice and warm. So if she needs to keep a sandwich warm or maybe even the slices of pizza she treated herself with after a hard night of studying, this great device can do it. 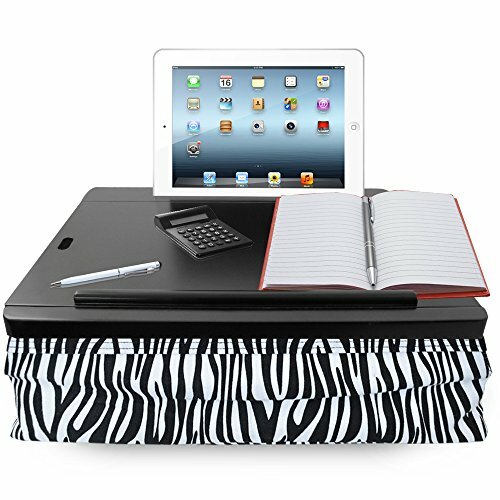 The iCozy Portable Cushion Lap Desk With Storage is a great gift idea. It is the kind of thing that will get a ton of use. She can sit with this on her lap on her bed and do her work for class. It has a nice padded bottom so that it will be super comfortable and it has quite a bit of storage space for things like pen, paper and anything else she will need. Perhaps the best feature though is that there is a little space for her phone or tablet! So she can watch Netflix or listen to Spotify while she is getting her work done. 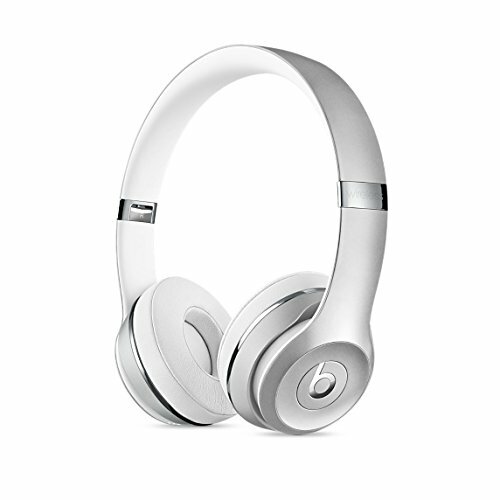 Beats Solo3 Wireless On Ear Headphones are one of the best gift ideas when it comes to gifts for college girls. These Beats headphones produce incredible sound quality. No matter if it is listening to music or watching a movie, the sound will truly blow her away. Not only that, these headphones are wireless so there is no cable getting in the way and all tangled up. While she will have a lot of fun with these, as she is living in a dorm room, they will allow her to listen to music or watch her movies as loud as she wants…. And these are loud! You can pick from a range of ultra cool colors too. Previous post Gifts For A Daughter In Law – Unique Gifts That Will Make Her Smile! Next post 10 Ruffled Dresses You Want This Summer!